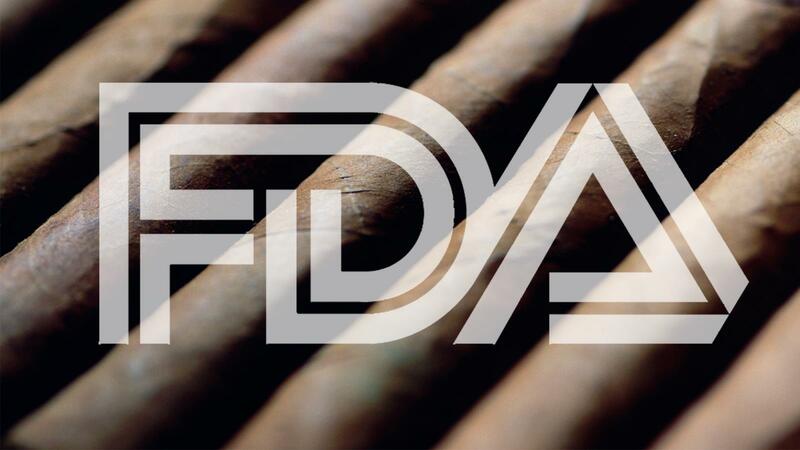 There's some encouraging news in the cigar industry's fight against the FDA. The U.S. House of Representatives passed a bill yesterday afternoon that would prevent the Food & Drug Administration from using funds to regulate the premium cigar industry. By a vote of 211 to 198 the House passed the Make America Secure and Prosperous Appropriations Act of 2018 (H.R. 3354). This is a positive development for the premium cigar industry, but for it to become reality it would have to pass a vote in the Senate. "There is no direct impact for the industry unless it is approved by the Senate and signed by the president," said J. Glynn Loope, executive director of Cigar Rights of America. "It does, however, send a clear message as to the sentiment of the U.S. House of Representatives on this issue, which reinforces our outreach to the president's administration." The Cigar Association of America called this move "an important and positive first step, but a lot of work remains before our industry can celebrate." In June, the exemption rider passed the House Appropriations Subcommittee on Agriculture. Then in July, the full House Committee on Appropriations adopted the exemption language. Now that the U.S. House of Representatives has passed the bill, the next step is the U.S. Senate. "Passage of this amendment...is a testament to the bi-partisan coalition of co-sponsors that have served as a voice of reason, that premium handmade cigars do not deserve the treatment of draconian regulations as proposed by the FDA," Loope said. If passed by both parts of Congress, the exemption would only be applicable for the fiscal year of 2018, which starts in October 1, 2017 and ends September 30, 2018. Furthermore, Congress must pass an exemption bill by December 8 in order for the legislation to go into effect. Ken Neumann, president of the International Premium Cigar & Pipe Retailers Association (IPCPR), stated in a press release: "We're now on the precipice of bringing true relief to our industry." Sen. Mitch McConnell announced yesterday that he plans to file a bill to raise the minimum legal age to purchase tobacco to 21 years old. Rep. Robert Aderholt (R-AL) yesterday filed a bill that seeks to raise the minimum age to purchase tobacco products, including premium cigars, to 21 years old.